Microsoft announces the availability for Surface Pro 6 along with Surface Laptop 2 on Monday. Both the devices will be available for sale from January 28 on e-commerce platforms and retail stores as well. The Microsoft Surface Pro 6 will be available at a price of Rs 83,999 in India. Whereas, the later comes at a price of Rs 91,999. 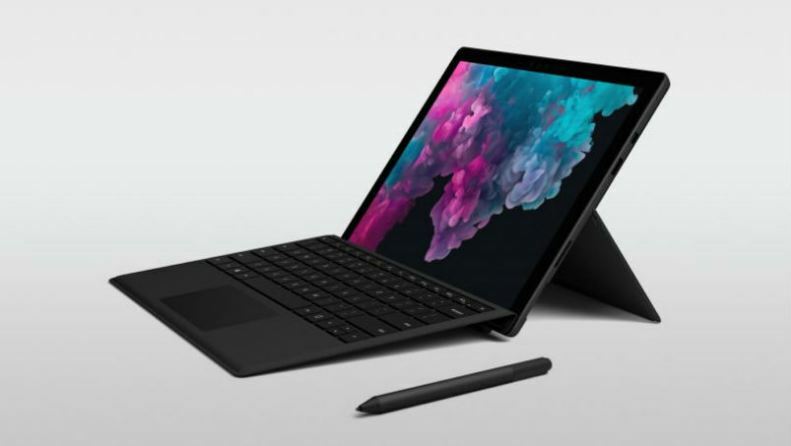 “For users seeking to make new breakthroughs in 2019, Surface will be a perfect companion to bring their innovative ideas and thinking to life,” Priyadarshi Mohapatra, Country General Manager-Consumer and Devices, Microsoft India, said in a statement. The quad-core, 8th Generation Intel Core processor claims to be 1.5 times faster than its predecessor. It features a 12.3-inch “PixelSense” display. Under the hood comes 16GB RAM. Further, It claims 13.5 hours of battery life and runs Windows 10 out-of-the-box. The top-end model comes with an 8th generation i7 processor, 16GB RAM and 256GB of SSD storage. The price of the top-end model goes up to Rs 176,999. Alongside comes other two variants; one featuring an Intel Core i5 processor, 8GB RAM and 256GB of SSD storage. Another comes with an i7 processor, RAM and internal storage remain the same. The other device, Surface Laptop 2 retains the same design of its predecessor but lacks USB Type-C port. Under the hood is an 8th generation Intel Core processor. Further, It features a 13.5-inch display with a resolution of 2256×1504 pixels, and storage option of up to 1TB. The Company claims to offer 14.5 hours of battery life. In terms of connectivity, It still sticks to single USB 3.0 port and Mini DisplayPort. 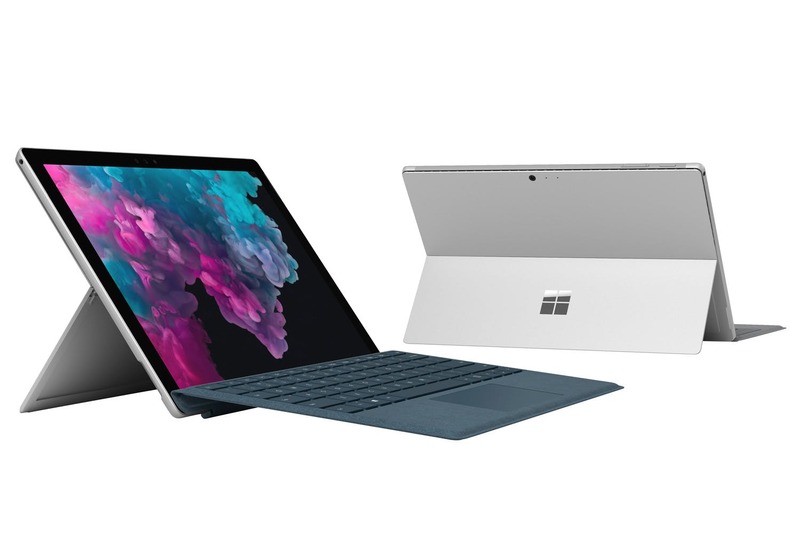 Just like Microsoft Surface Pro 6, the high-end model comes in three different variants. Out of three variants, the one with Core i7 processor, 8GB RAM and 256GB of SSD storage is limited to the offline market. However, Others can be purchased through online and offline stores.